Is hiking with a Shih Tzu on your to-do list? I have had many puppy buyers tell me that hiking is a daily activity that they enjoy with their Tzu dog. Spring is just around the corner in my neck of the woods, and with warmer days, I no longer have any excuses to get out with my dogs and get some much needed exercise. 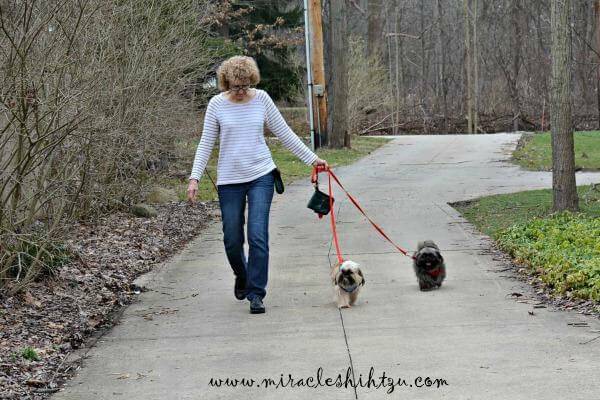 On one of those rare warmer days, I decided to find out if any of my dogs remembered how to walk nicely on a leash. I wanted to get ready for a moderate hike with my Shih Tzu dogs, but even a little hike requires a little preparation and one precautionary note. As a precaution, remember that Shih Tzu dogs are brachycephalic and may have more difficulty with exercise. That does not mean that they do not need daily walks or even a moderate hike in a park. It just means that you may need to go at their pace, rest frequently, and take along as much water as you will need to keep both of you well hydrated. Frequent short neighborhood walks will prepare your dog for a longer day hike. My dogs do know how to walk on a leash, but they don’t get as much practice as I would like them too. If you are preparing for a hike, it is always a good idea to start small and take a few neighborhood walks to condition and prepare them for a longer hike. Most Tzu can manage at least a 3 mile walk if conditioned properly. It is surpirising to hear so many people talk about their dog’s fear of cars. 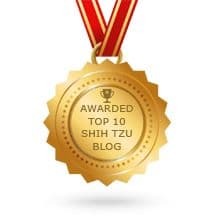 There are definitely some Shih Tzu dogs that hate car rides, and it is usually due to the queezy, dizzy feeling they experience when the car is in motion. If a dog has gotten sick in a car before, they may also have that memory and not want to repeat the sensation of an upset stomach. Again, short car rides may help. Using a car seat where the dog is buckled in and cannot move around will help with that feeling of motion sickness. You can also use a carrier or dog crate, but these do not offer the dog the luxury of watching the world go by as they wizz past the scenery. As a last resort, you can also give your dog a little medicine to calm his stomach. 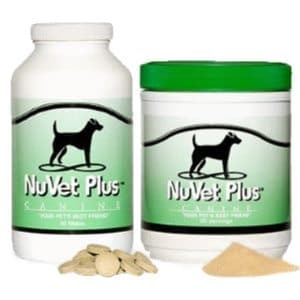 Ask your vet what is recommended or try a small dose of Dranamine. If you are walking around the block, you will probably need your keys, cell phone and a couple of plastic poop bags, just in case. For longer outings, you will want to pack more. Here is my list of must-haves when taking a hike. Everything can fit in a backpack. But wait, do I really want to put my water and snacks in the same place that I will eventually be carrying their poop? You just can’t forget the poop bags if you want to be a responsible dog owner. Just the thought of having to carry “poop” on a moderate hike, or even a short walk, was not my idea of fun. But, they were my dogs and it is my responsibility to clean up after them, That meant carrying bags of poop along the way. That is until I stumbled upon a more discrete and dignified way of accomplishing that ever-necessary waste disposal task. Hiking with a Shih Tzu can be so much more fun if you prepare ahead of time. I found a company that understood me – they too didn’t like carrying that mess as they continued to walk their dog. This company, Wag'-n'-Load designed a little pouch that not only holds the poop you are required to pick up but also has other areas that will hold an array of items that most people would like to carry on a hike. Think hand wipes, hand sanitizer, even flashlight and dog treats. This was something I wanted to try. I discovered that these little bags come in a variety of sizes and colors and can be used by owners of any dog breed. The other rather clever design element that the bags revealed was its ability to mold to the whims of the owner. Like to carry the bag as a purse? Great. Prefer to carry it on a belt buckle or loop, so you have your hands free? No problem. Maybe you’re like me and think every dog needs a job to do. In this case, I decided that the dog should carry her own poop. Violà. No problem. Wag’n’Load has thought of everything. In addition to carrying your loaded dog poop bags, this handy little accessory will also carry your empty dog waste bags along with much more… cell phone, wallet, dog treats, etc. It also contains a handy hook that could hold your keys, flashlight or new dog poop bags. It even has a side pocket that will hold an inverted bottle of hand sanitizer which is something we all need after handling dog poop if we are not near soap and water. Then we can nibble on that cookie or apple knowing that any germs are gone. So I was ready to go… all I needed was a dog that would walk nicely on a leash (that’s a story for another day.) I choose Toby and Hanna, two Shih Tzu dogs, step siblings from previous litters and now Moms and Dads themselves. We call them our Beannie babies because they both had the same father, the late, Mr. Kool Beans. We took a few trips up and down the driveway to get them accustomed to walking on my new leash and carrying the bag, and then we were off to the closest Metro Park. Maybe we'll go to the closest National Park (‎Cuyahoga Valley National Park) just a couple of miles from my home and a great place for hiking with a Shih Tzu. Since I was lucky enough to have two of Wag-n-Load’s bags, I decided to let the dogs carry their own poop bags and hand wipes for me. I would use the other to carry my cell phone, car keys and a couple of treats, both for them and for me. When ordering your poop bags, I would definitely recommend ordering two, one for you and one for them. The small sized bags work fine for small dogs such as the Shih Tzu, but if you want to use them to carry all of your stuff, you might decide to order a larger one. From what I could tell, the larger bags sell for the same low price as the smaller ones. Did I happen to mention treats in the bag? You don't have to wait until you are hiking with a Shih Tzu to use these bags. I also decided that if I needed a treat bag to wear around the house, this was the perfect solution. When we are training our dogs, it is always a good idea to have treats handy so you can reward the dog when he does something you want (such as waiting at the door, staying quiet when company arrives, or even pooping in the appropriate place.) I had a trainer once tell me she kept bowls of treats all around her home. I tried that but found that the treats became dry and brittle when left out in the air and the dogs would not eat them. These Wag’n’load bags are so lightweight that you don’t even know you are wearing one and so easy to dip into when your dog deserves a treat. As most of my readers know, I do not recommend products on this site unless I’ve tried them and loved them. I do support Wag’n’Load, so jump over to my friends, Nick and Kay, founders and owners and take a look for yourself. Let me know how they these clever little bags are working for you. Purchase from Amazon to use the next time you are hiking with a Shih Tzu. “Please consider Wag’n’Load (www.wagnload.com) to restore your dignity with your dog poop removal. It has everything you will need when walking your dog. 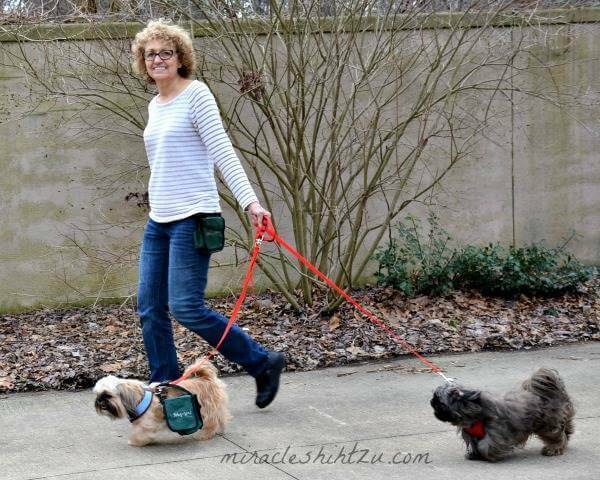 It can be attached anywhere on your leash… up near your hand or down dear your dog, retractable leashes included. If you don’t use a leash, this great dog accessory can be attached to your belt loops or simply carried by hand. So, we’re all ready for that day hike. 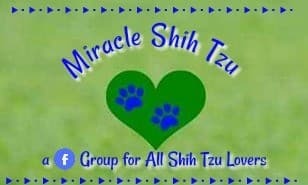 Hiking with a Shih Tzu can be a wonderful bonding experience for both of you and a great way to socialize your Tzu. Don’t forget to pack insect repellent and a rain poncho if the weather forecast is not in your favor. Most importantly, remember to check your dogs (and yourself) thoroughly when you return for ticks. 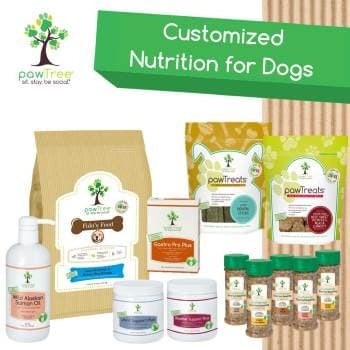 You may also want to check paw pads for foreign objects and brush out the dog’s hair to remove any grass, leaves, twigs they may have picked up in the forest.